SPRINGFIELD, Mass. … The American Hockey League today announced that Iowa Wild forward Kyle Rau has been suspended for two (2) games as a consequence of an elbowing incident in a game vs. Chicago on Dec. 5. 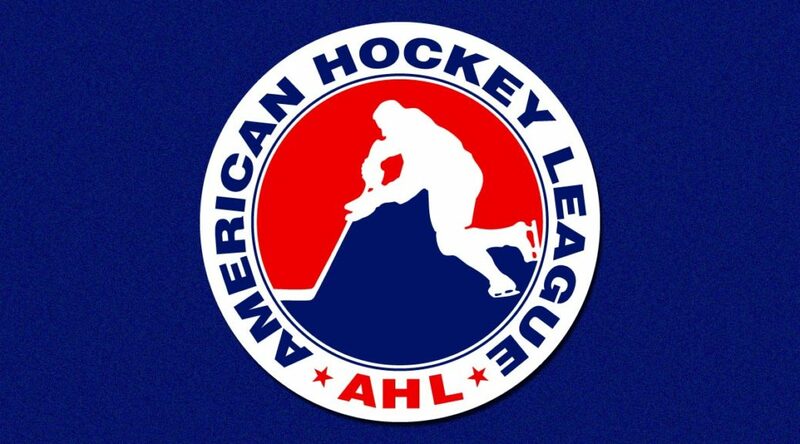 Rau was suspended under the provisions of AHL Rule 28.1 (supplementary discipline). He will miss Iowa’s games tonight (Dec. 7) vs. Chicago and Saturday (Dec. 8) vs. Grand Rapids.